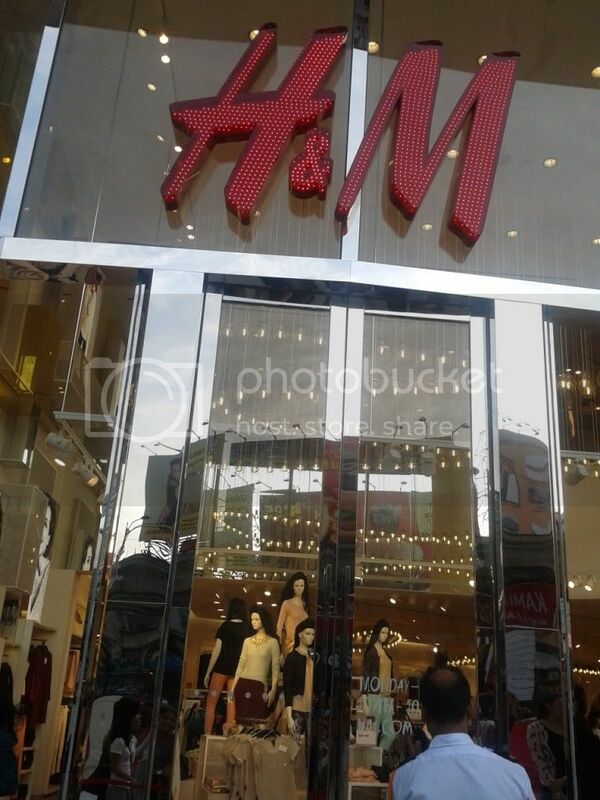 H&M, a famous brand in Asia originate from Sweden, it has now open its another Asia market in our homeland. Few years ago, I was once visited their first in Asia H&M outlet in Hong Kong, believe me the fashionista crowd is just the same crazy like in KL. Last Saturday, after running some errand and I dropped by to H&M at Lot 10 for the very first time. We still need to stopped at queue line for like 10-15 mins in order to get in. 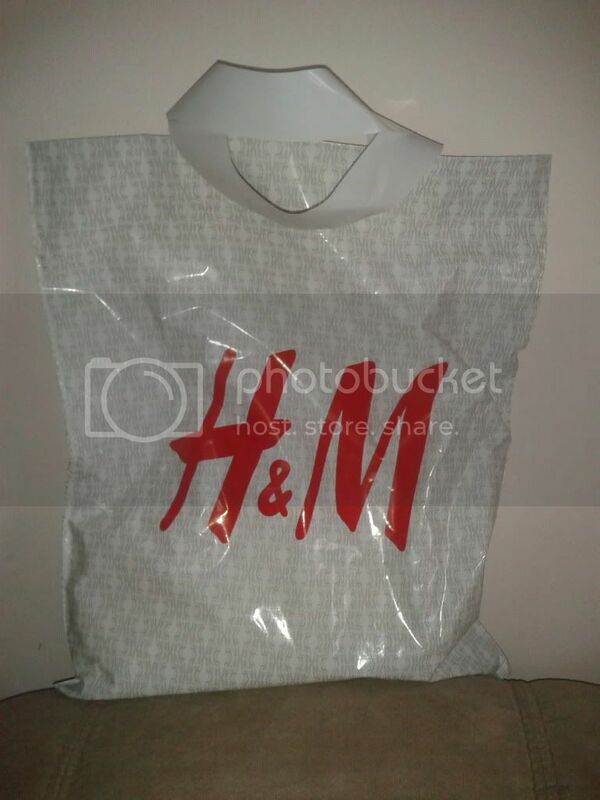 H&M took up to 3 floor space in Lot 10 Shopping Mall and it is the biggest outlet there. 2 floor for ladies wear and 3rd floor for Mens, Maternity, Babies and Kids Wear. The fashion style now is fall winter season, thus can't really find much of colourful and fashionable outfit. I spend a good 1.5 hours there to check out and picked some to try. Price of its clothing for ladies and kids ranging from RM19.90 - RM150. Most of it are in the range of RM59.90-RM119. 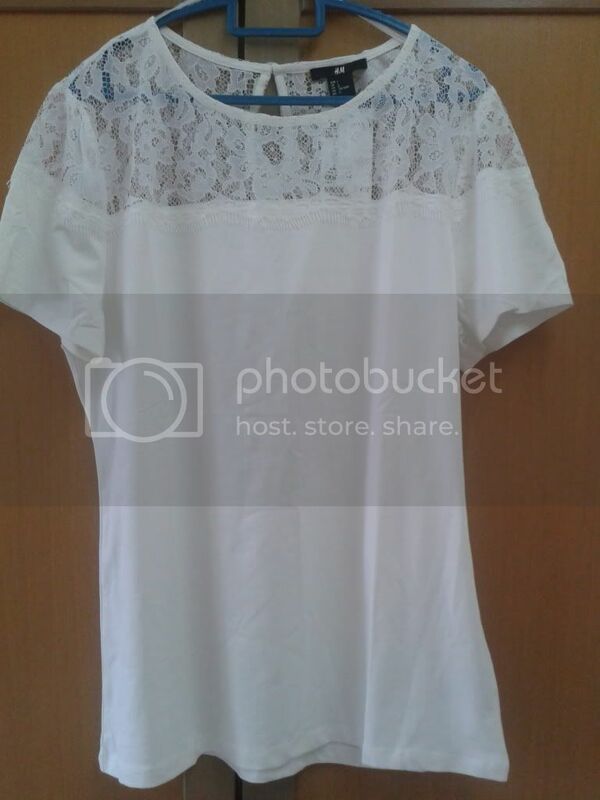 Clothing style from sleepwear, homewear to casual and formal you can find here. The Fitting Room queue is another round of waiting. Every floor there is fitting room, but the room is very less, thus the queue is long and waiting time is long too. Maximum 7 pcs you can bring in to try. If you can't wait long to fit there, you can actually paid and bring home to try. If you don't like it, you can choose to refund or return or exchange within 30 days with original receipt. I picked 7 pieces to try and I choose to buy this only. so tempting!! i haven't been to H&M yet. nice top you got there.